Flyers for singings will be posted on the Announcement Section of the home page when received. 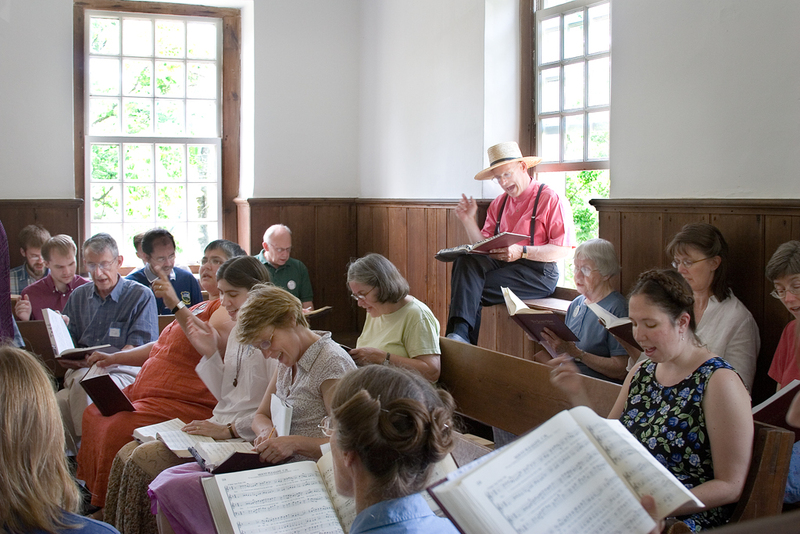 To submit a flyer for a Pennsylvania singing, please contact the web site administrator. Saturday before the 3rd Sunday in June. Singing from the Shenandoah Harmony. For more information or to get involved, please contact the site manager atPASacredHarp[at]gmail.com.